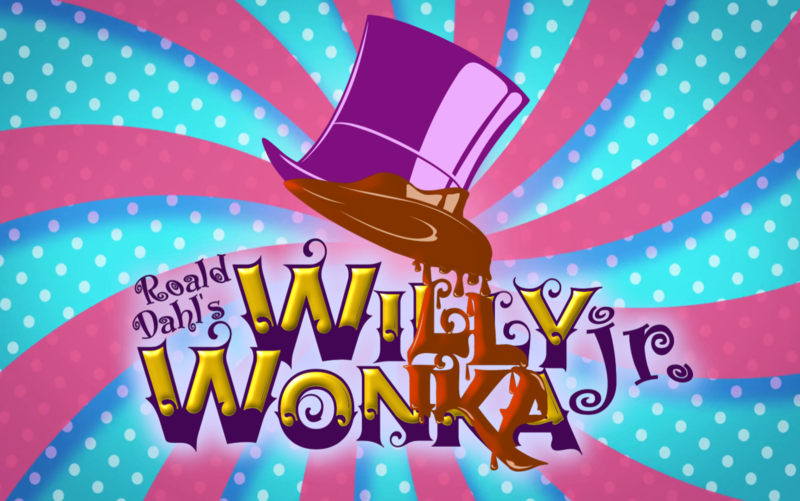 Summer Program - Willy Wonka Jr. The Suzart summer program is back! Last year we roamed the streets of London with Mary Poppins. This year, we're taking our Golden Tickets to Willy Wonka's Chocolate Factory! Join us this summer, from July 15t to August 18th, and be part of the magic of mounting a youth driven musical. We will sing, dance, act, create, paint, and dream!